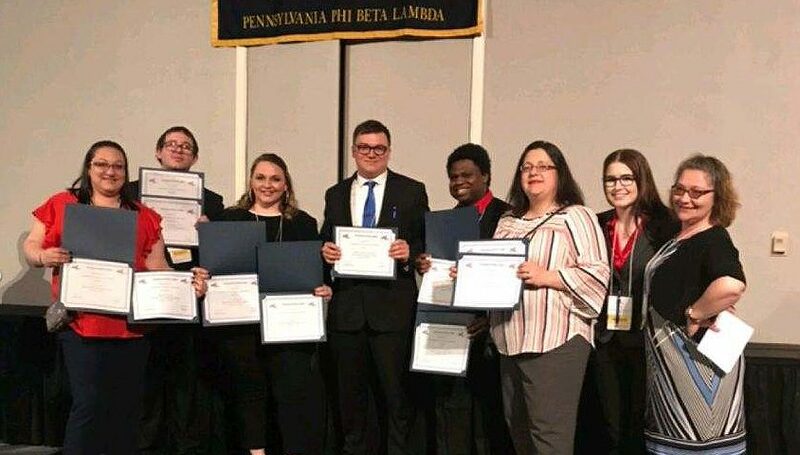 STATE COLLEGE — Phi Beta Lambda (PBL) members at South Hills School of Business & Technology competed in the 48th Annual State Leadership Conference in Harrisburg, PA. 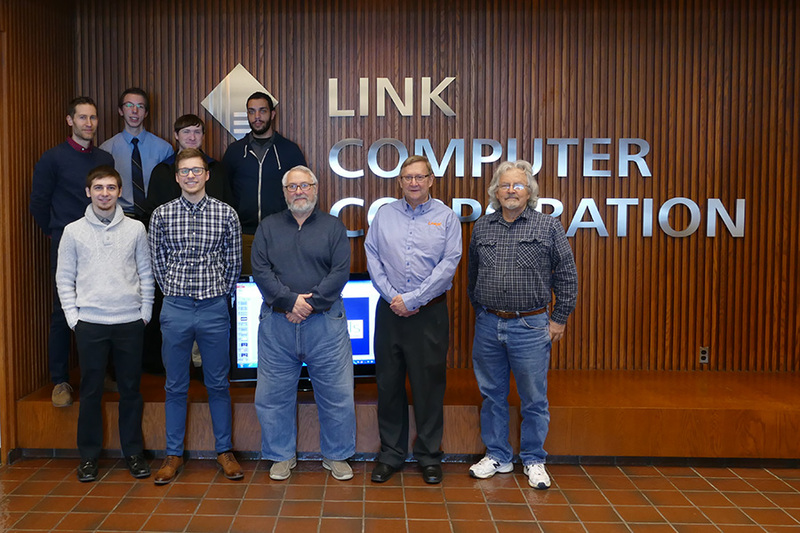 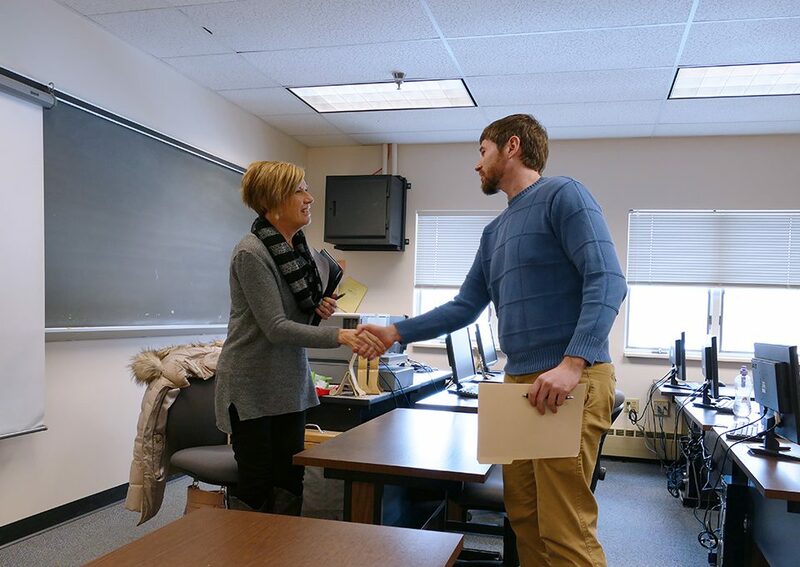 The conference provided students with an opportunity to hear presentations on leadership, network with other PBL members, and participate in competitive events. 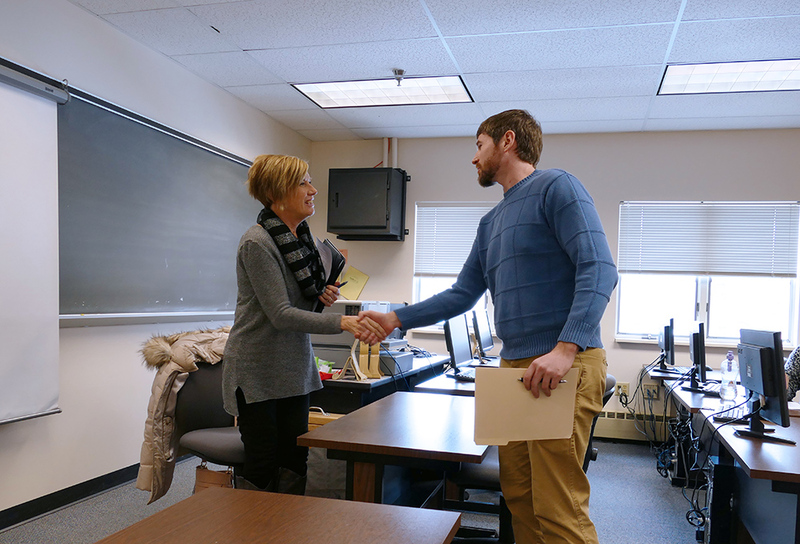 Students placing in the top two of their events are invited to attend the National Leadership Conference to be held this summer in San Antonio, Texas. 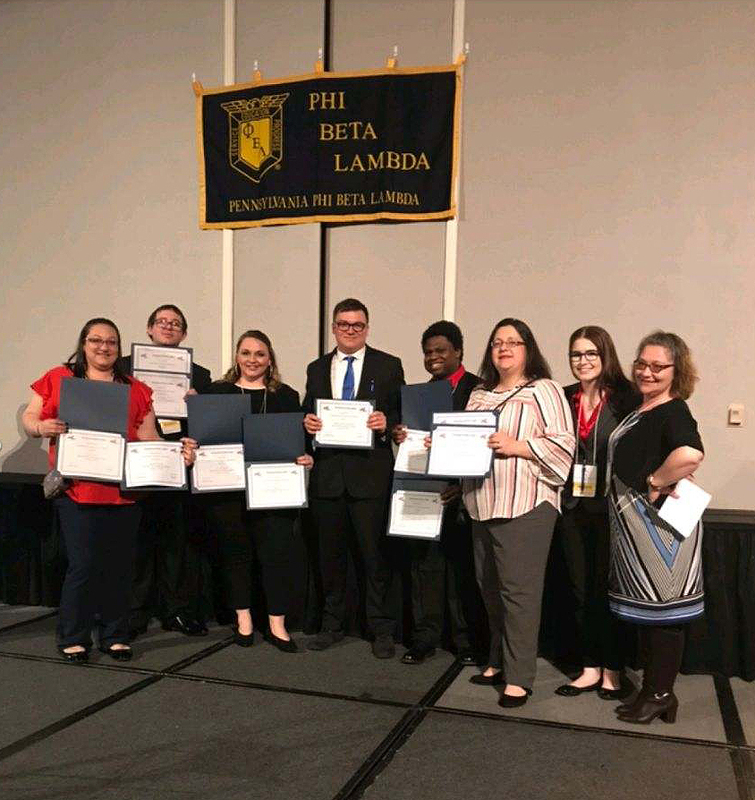 Other participants representing South Hills at this year’s PBL State Conference were Tess Bechdel, Business Administration – Management & Marketing student, and Student Services Coordinator/PBL Club Advisor, Brandy Kovach.